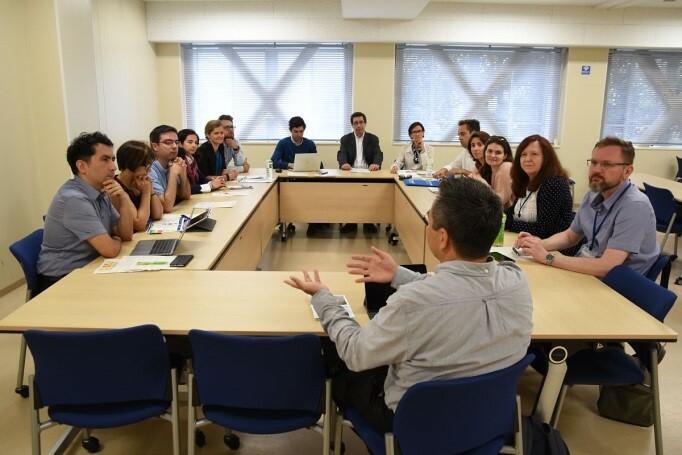 The 3rd “Nagasaki University International Staff Week” was held from May 21 to 25. 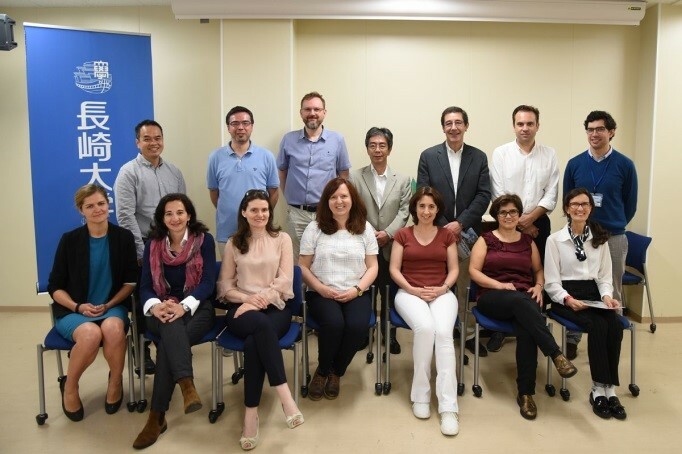 This time, we welcomed 9 faculty members and 3 administrative staff from 4 Portuguese universities and 2 Polish universities to deepen mutual friendship between the countries and to exchange information. 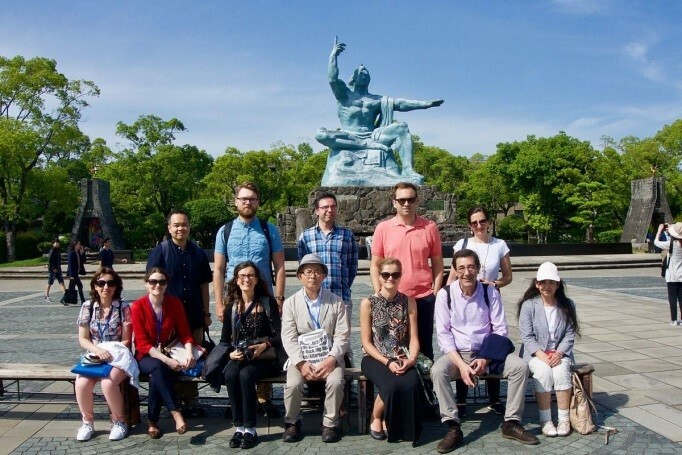 It was the first time to receive participants to 4 sections, the School of Global Humanities and Social Sciences, the Faculty of Economics, the Graduate School of Engineering, the Graduate School of Biomedical Sciences. 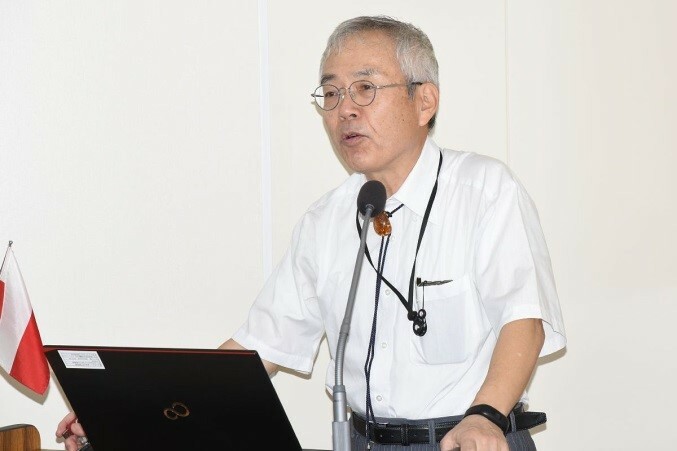 They held lectures at each faculty and school for teaching staff and students. The participants and our staff also discussed the internationalization of the universities and joined in a wide variety of activities. 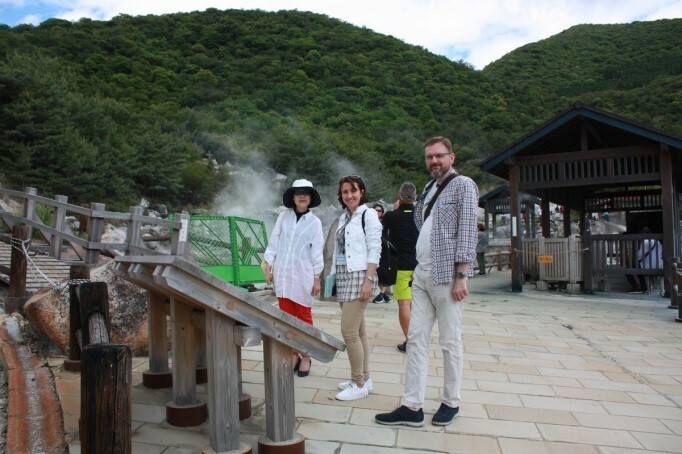 They visited historical places to learn of the history and culture of Nagasaki. 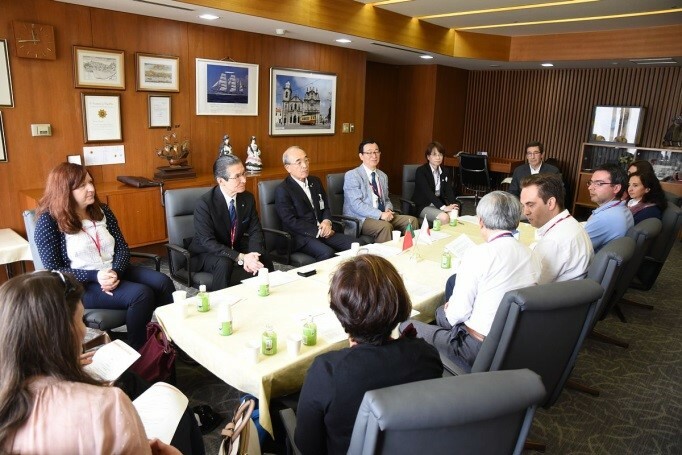 Concluding the week, they visited the Japan-Portugal Society of Nagasaki and talked about the exchange between Nagasaki and Europe with the Honorary Consul of Portugal in Nagasaki and the director of the Nagasaki Museum of History and Culture among other participants. 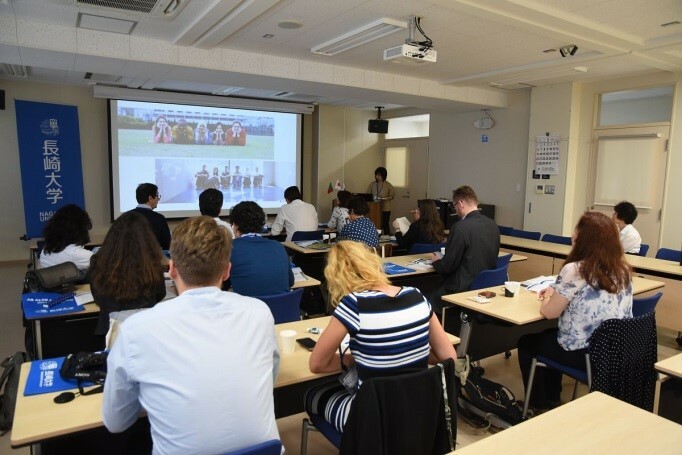 It was a very meaningful and memorable event to Nagasaki University as well as participant universities. 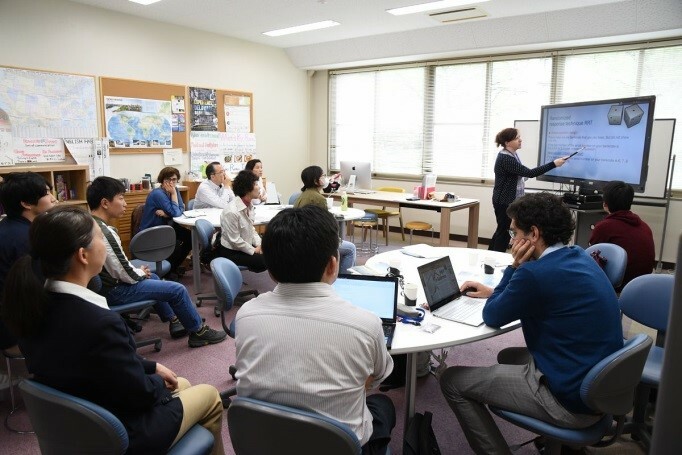 *Nagasaki University has concluded a consortium with partner universities from Portugal, Poland and Italy. Partner institutes include 4 Portuguese universities as well as universities from 12 other countries. The consortium has applied for an EU scholarship called “Erasmus +” to support exchange students and staff in this program. Through the collaboration and support of partner institutes, this program has been successfully adopted. The Staff Week was held under this mutual support.